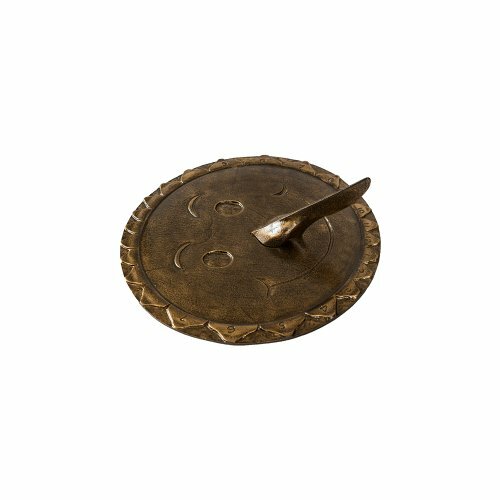 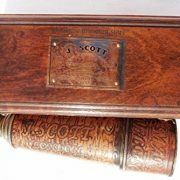 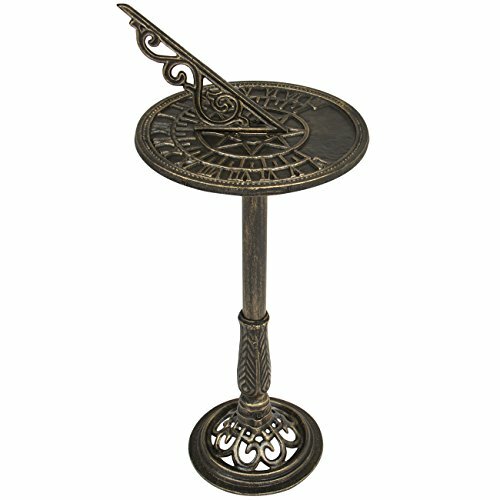 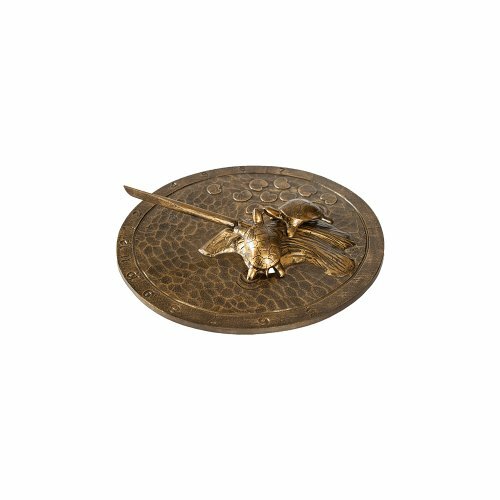 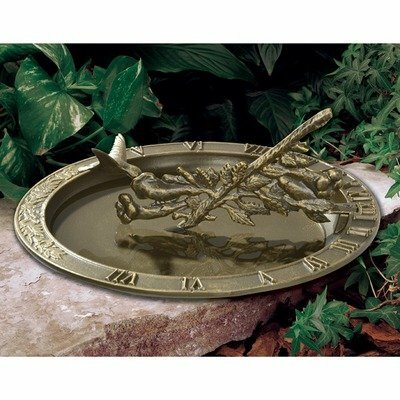 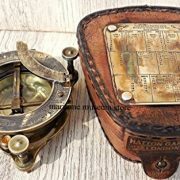 Brass Telescope is the best gift for your family and friends. 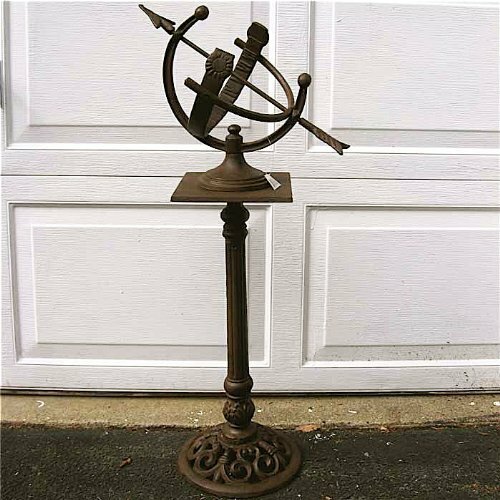 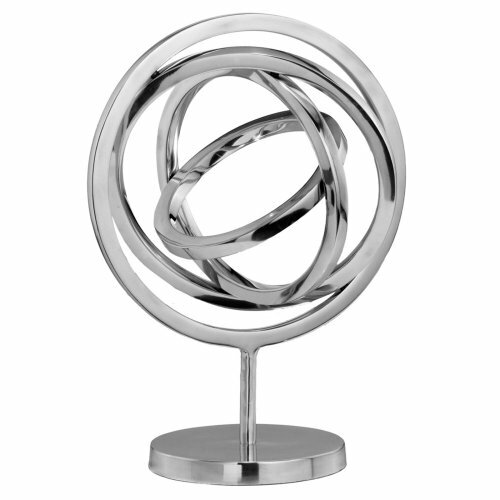 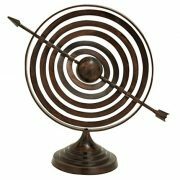 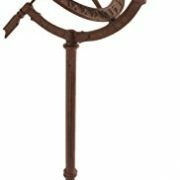 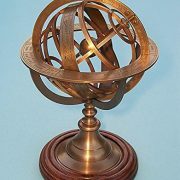 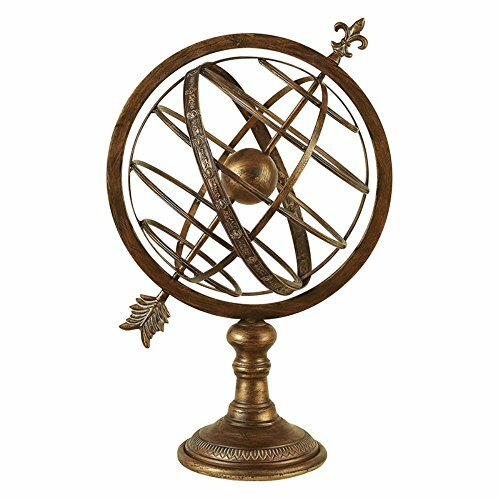 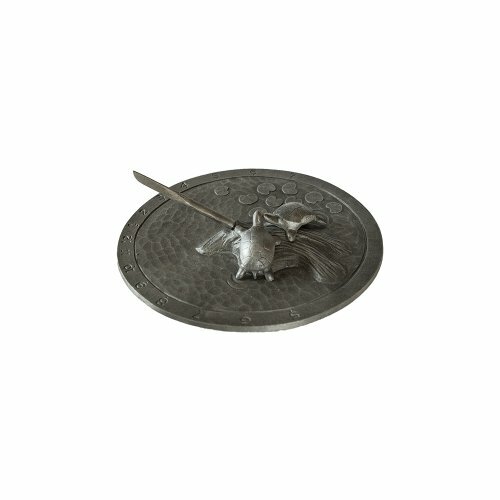 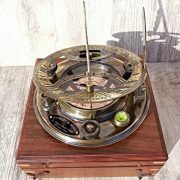 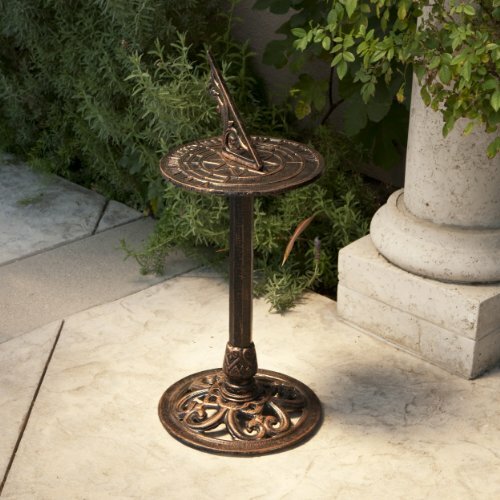 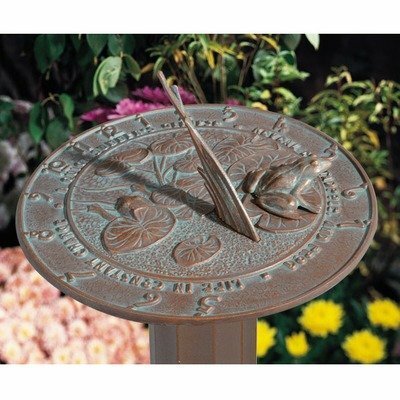 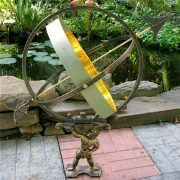 Aluminum Spinning Armillary Sphere – 12W x 16H in. 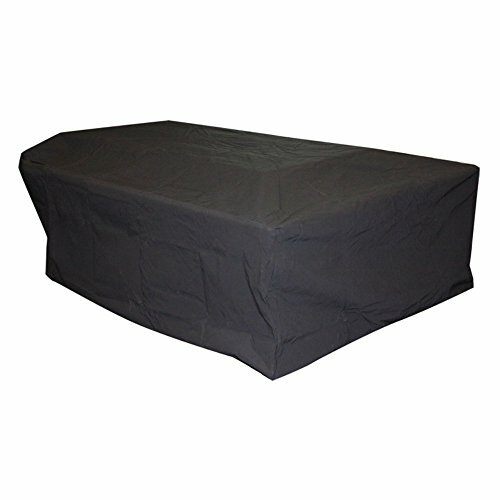 Dimensions: 13W x 13D x 25H in. 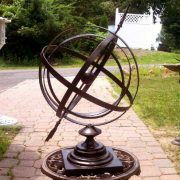 The brass sphere at the center of the armillary represents the Earth. 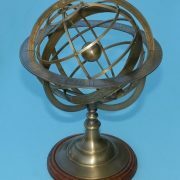 This reproduction of a European Demonstrational Armillary Sphere shows the relationship among important lines and points in the sky such as The Celestial Equator, the Celestial Poles, the Ecliptic and the Vernal Equinox. 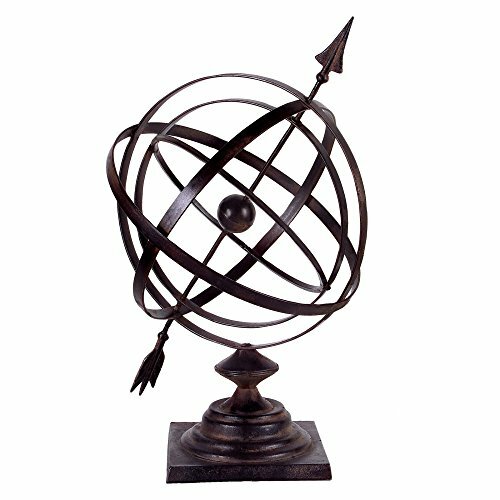 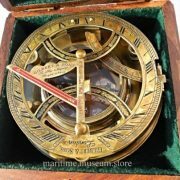 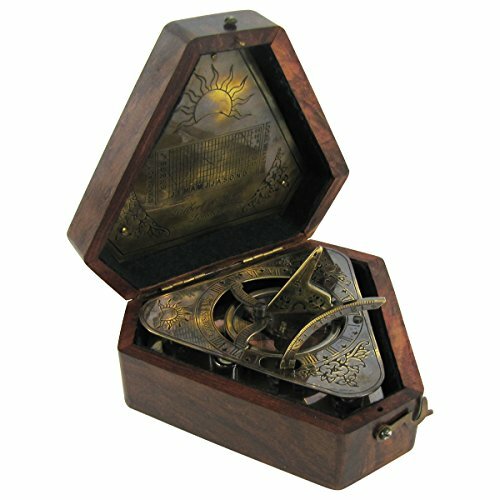 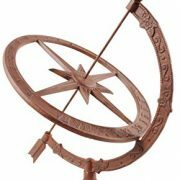 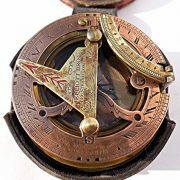 The ecliptic rings are divided with the signs of the zodiac and this Armillary Sphere has an extra divided axis where the entire celestial sphere can be set to any angle.